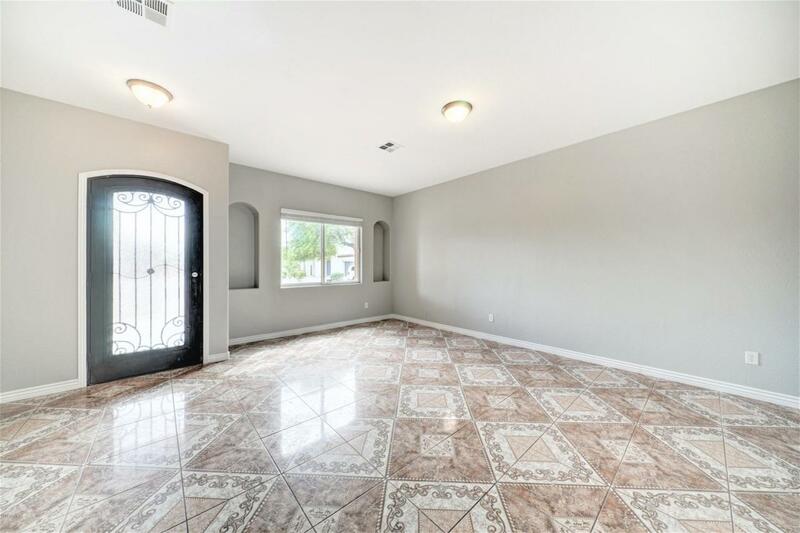 Beautiful spacious family home on a massive lot for all your dream home backyard projects. 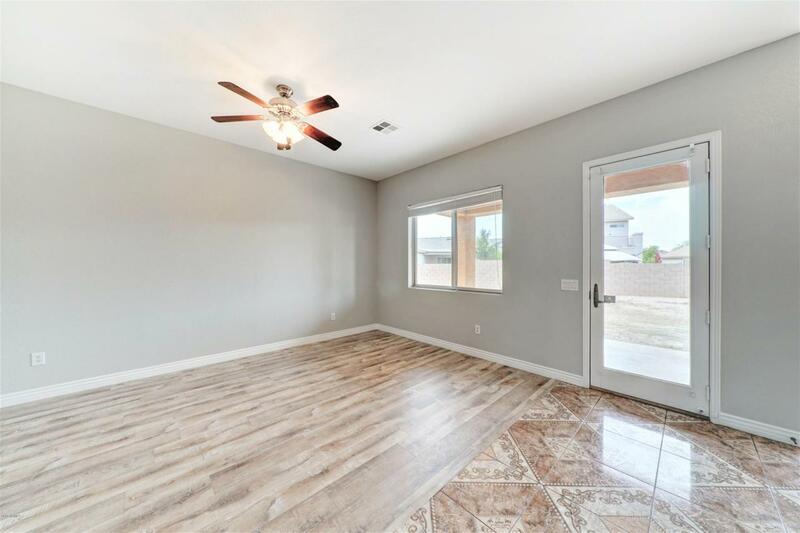 This remodeled and upgraded home comes with 3,033 sf with 5 bedrooms and 3 full baths. 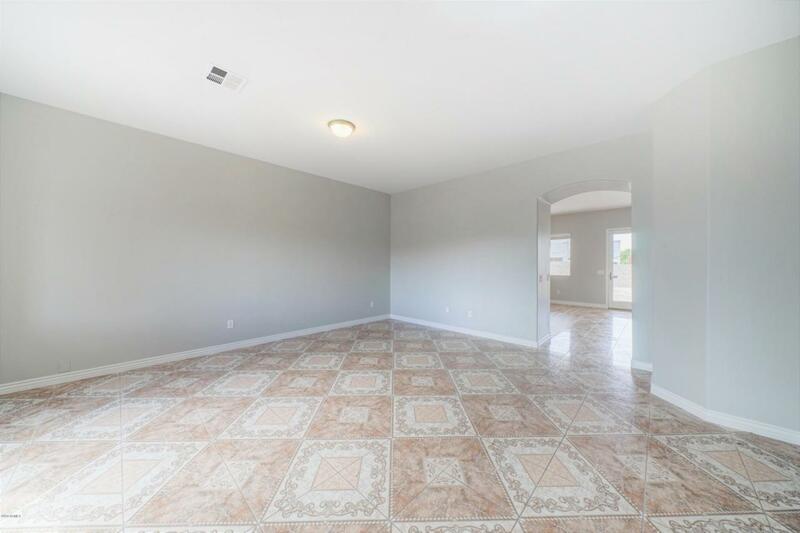 New flooring, new paint inside out, new appliances, new epoxy floor in the garage and ready to move in. 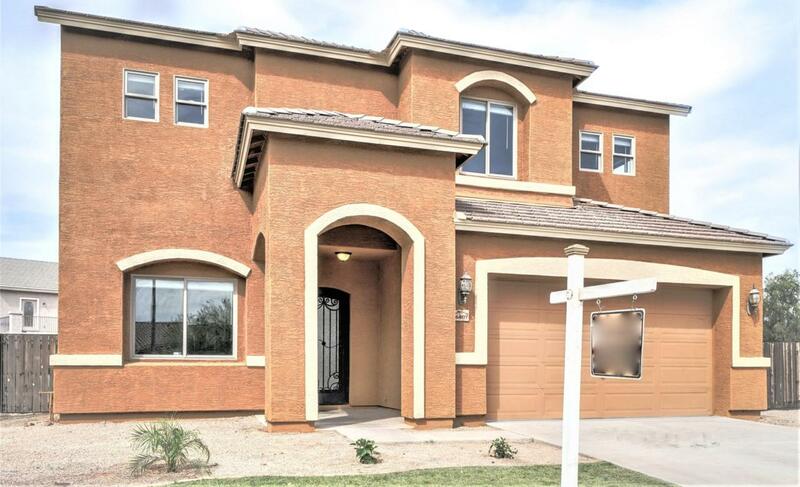 Close to schools, shopping malls, downtown phoenix and new freeways. Don't miss!